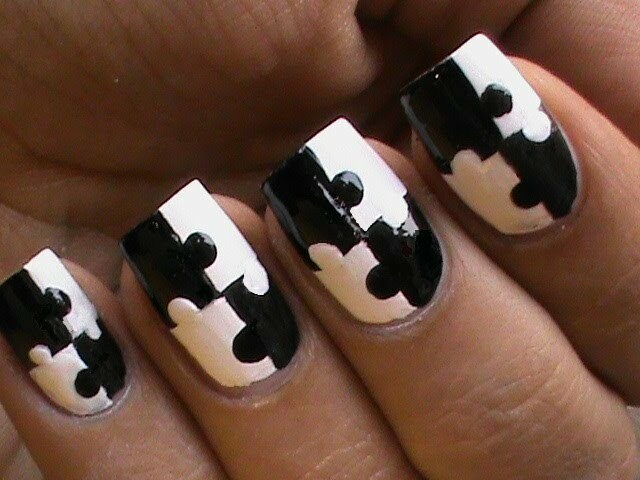 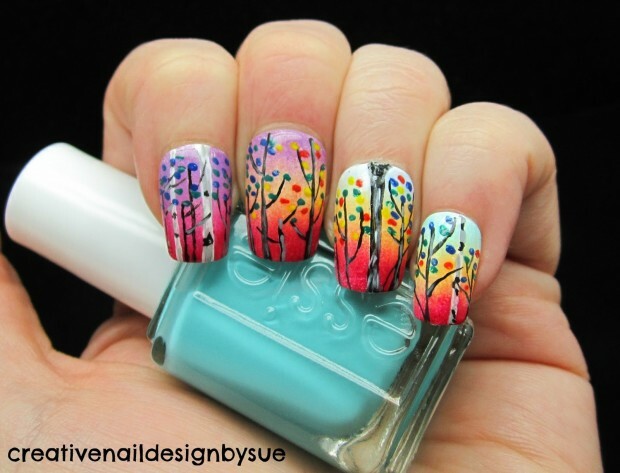 Nail art is fun.Its more fun when you add your creativity and sense of style to the designs. 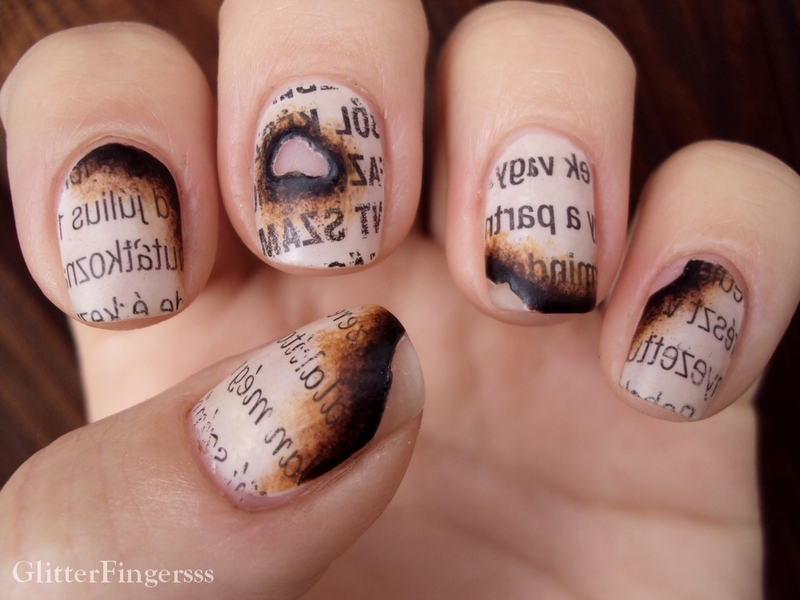 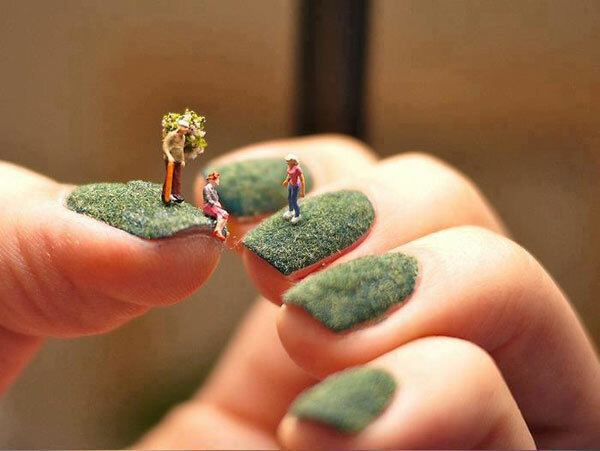 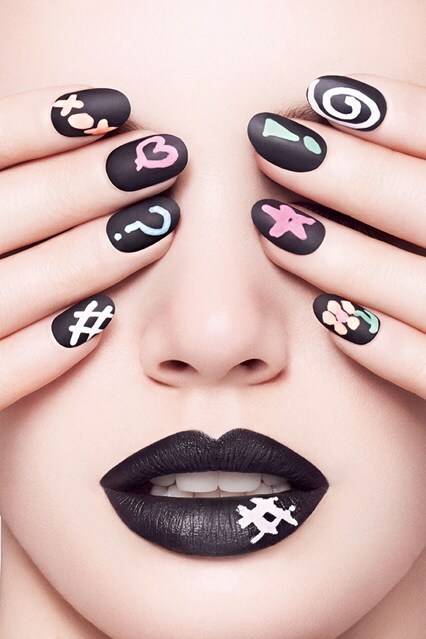 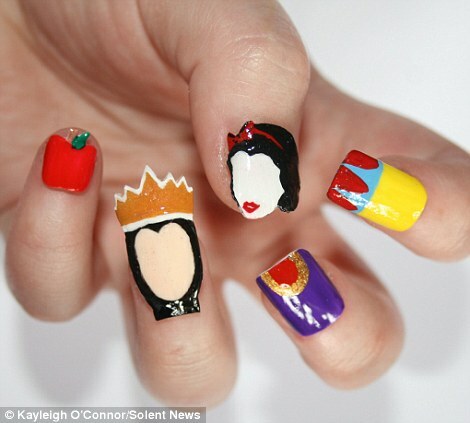 Here are most rarest collections of the Nail Arts where creativity has taken a new turn. 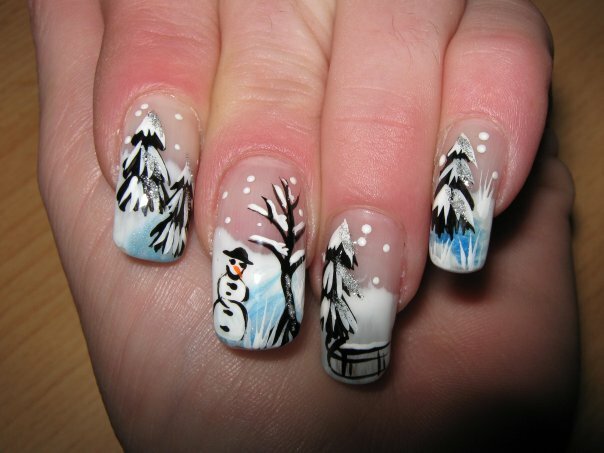 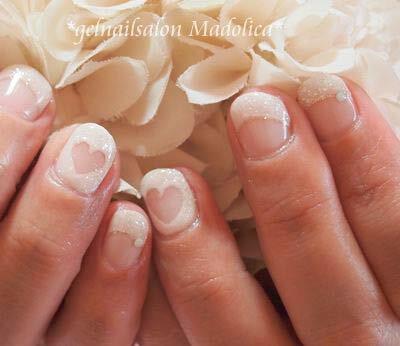 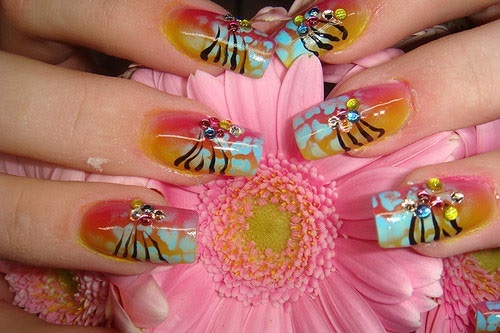 Artists spend lots of time on creating these beautiful nail arts but maintaining these nail arts is equally tougher. 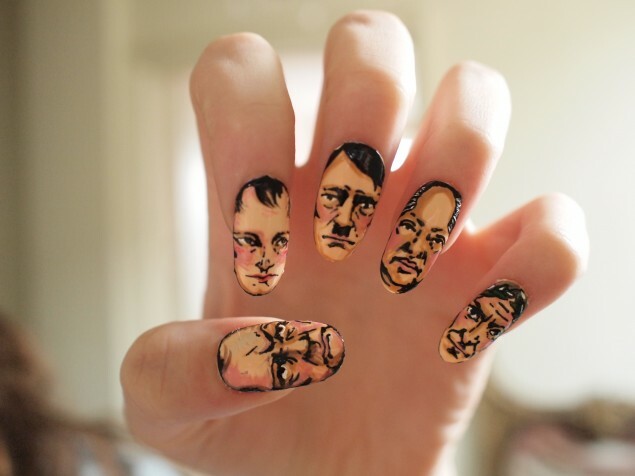 People who doesnt have much to do with their nails are luckier to carry these beautiful creative nail arts on them atleast for a week. 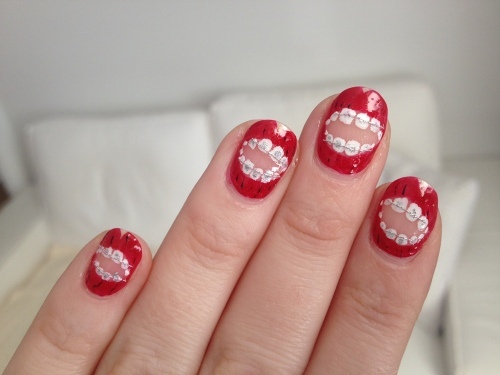 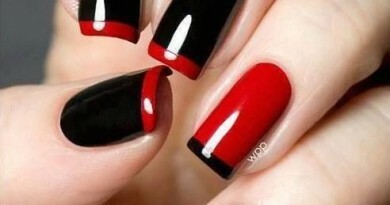 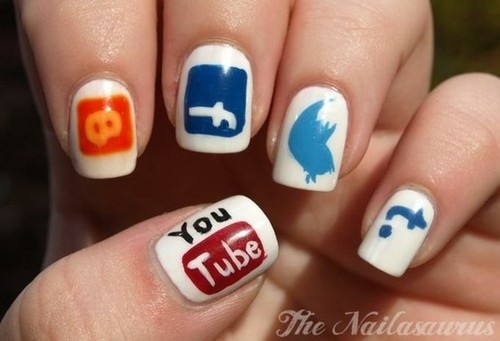 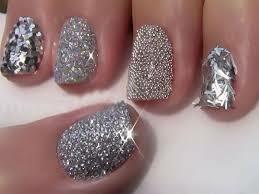 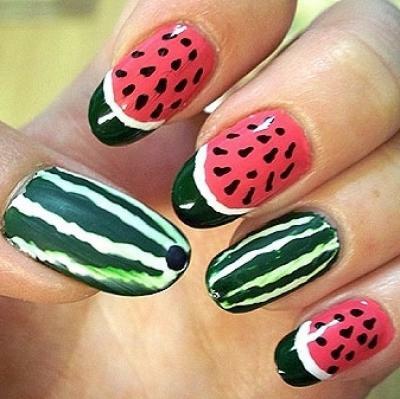 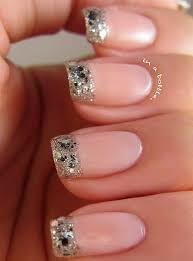 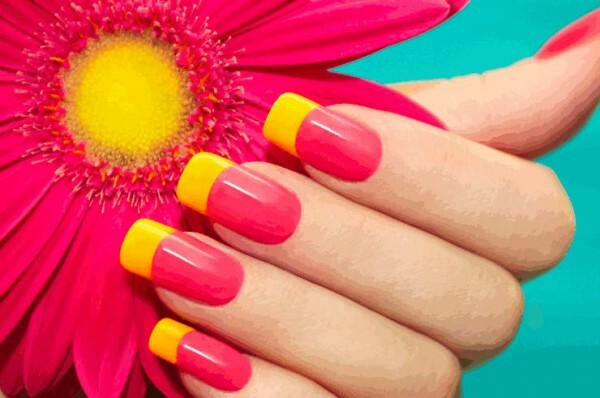 Go ahead and watch these nail arts and try few!! 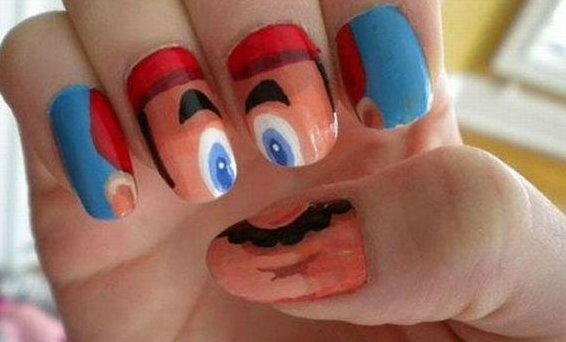 Share us your designs.